SharePoint has been widely being used in organizations for enterprise content management but with growing user base sometimes leads to common bad practices that causes a lot of frustration among SharePoint users. 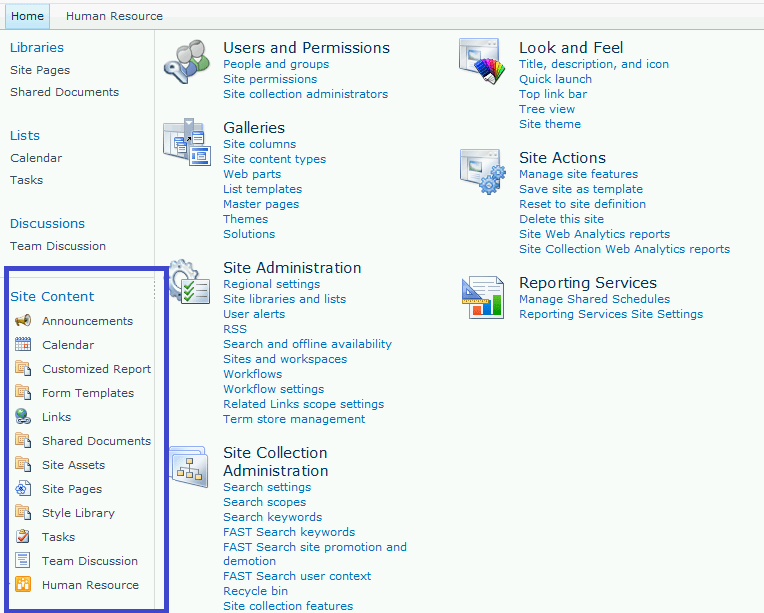 One of the best practices of SharePoint is to setup navigation correctly. 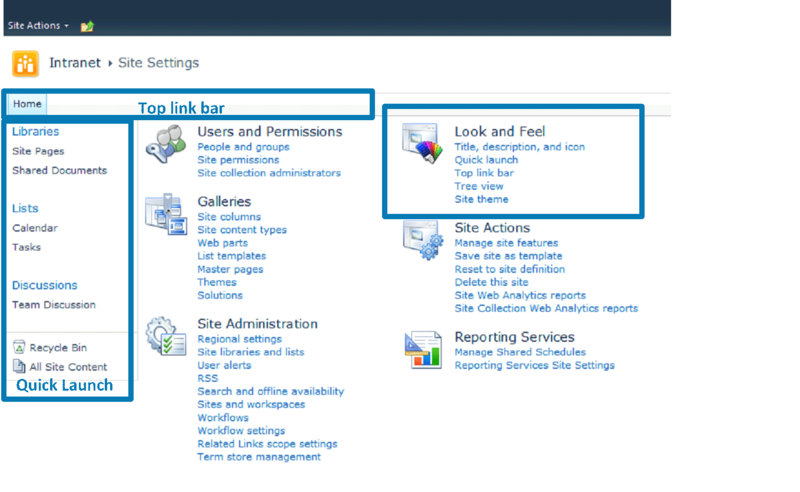 SharePoint navigation is the first things users rely on besides searching to navigate to other site. If navigation is not correctly setup you will see in many places not only it decreases user’s adoption of SharePoint but causes frustration to the users who tend to bookmark their sites and ignore to learn about SharePoint. In order to setup navigation with best practices and organize it for ease of navigation, it is important to understand some concepts that are available across different version of SharePoint. There are many ways companies utilize navigation by either utilizing out of the box navigation features or by implementing custom navigation features. In order to understand how navigation works in SharePoint it is important to go back in history from SharePoint 2010 to the newer version and go over some concepts that can help in alleviating users concerns for SharePoint. publishing feature or when creating a site with publishing template. Current Navigation known as Quick launch in Team site. Global Navigation: This navigation is used for creating a centralized navigation across many subsites or site collection for user to easily navigate across the sites. 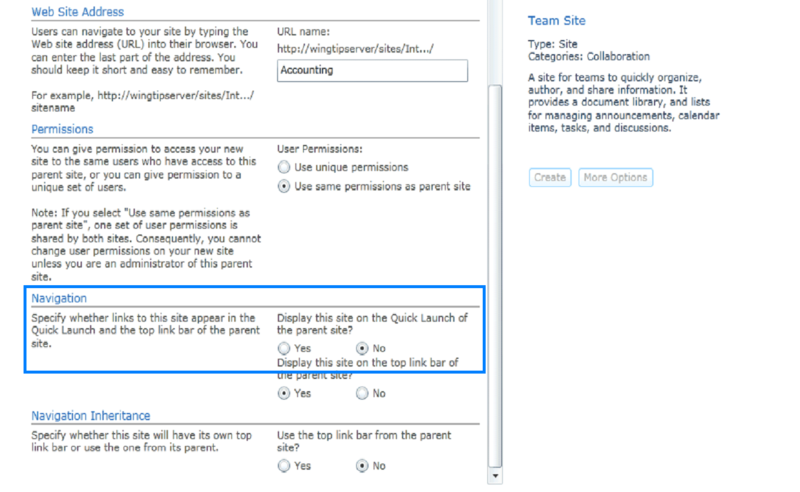 You can inherit the navigation across the subsites to keep consistent look and feel. The navigation setting is used to create navigation structure based on your organization need. Current Navigation: This is same as the quick launch and contains the links to the current site content. This is displayed on the left site of the most website. Content breadcrumb navigation: This navigation element starts displaying when the user starts navigating down the site hierarchy. In any of the links in the breadcrumb navigation, user can click on any of the links to go to any particular part of the site. There is still tree view element available as well regardless of the template. The only thing that is not available out of the box are the breadcrumb navigation elements which can be customized by master page which is not recommended to be customized in SharePoint online. 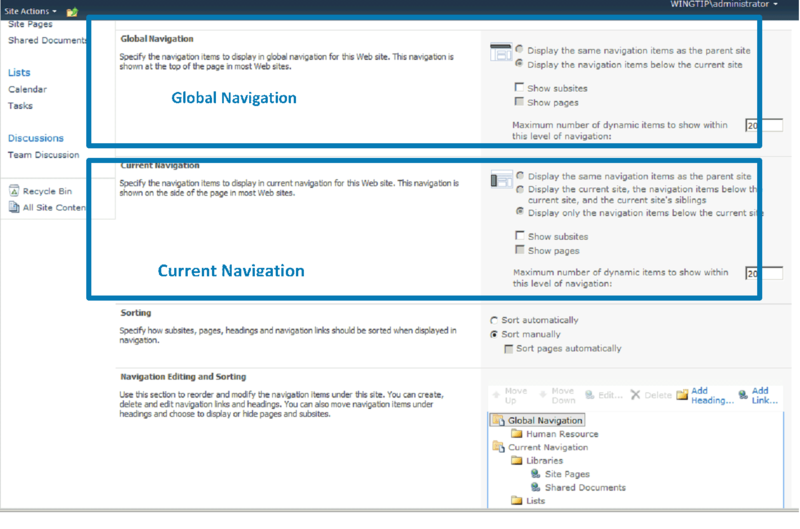 Structure Navigation: The navigation element of publishing feature in SharePoint 2010 is now called structural navigation. Structure navigation works best if you have one site collection and the subsites remain consistent without undergoing changes too often. If you have more than one site collection and pages, maintaining the navigation with structure navigation can be daunting task. 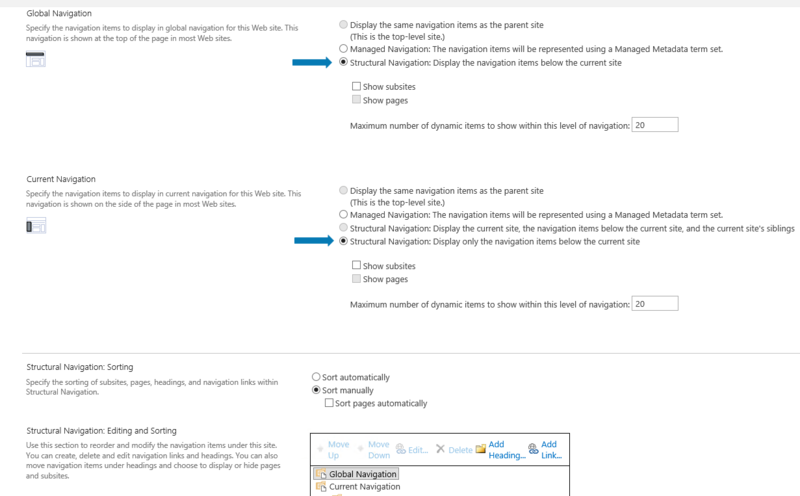 Managed Metadata Navigation: Managed Navigation displays navigation items through Managed Metadata term set. The Global and Current Navigation both display the same option for the Managed Navigation and they are both related to term sets. Managed Navigation is the hierarchical organization of site content which are defined through term sets. 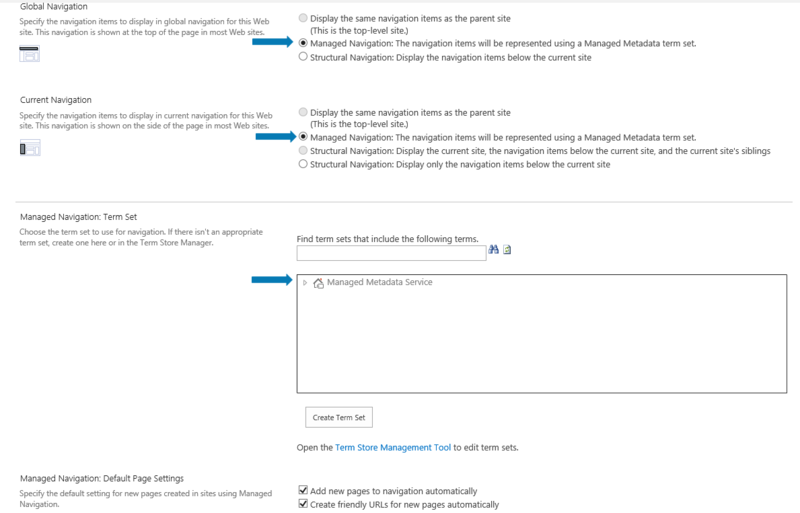 In the Navigation settings page, there are options to select the “Term Store Management Tool” where the term set can be set. There are two navigation node types available: Simple link or Header and Term Driven Pages with friendly URL. The Friendly URL are created based on the terms that are chosen in the term sets. 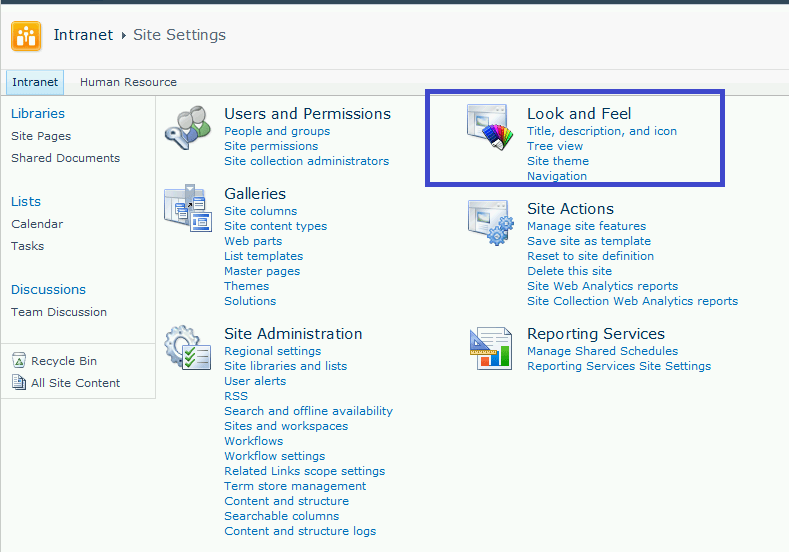 These term sets allow navigation from one site within that site collection. When you are using term sets there is a possibility of using more than 1 level in the navigation. As we see we have some many options to set our navigation but there is always questions on which navigation element to select. The best practice for navigation is to always keep consistent navigation across all your sites for ease of navigating back to home and other sites collection. Very often we see end users tend to bookmark their most frequently worked sites because they don’t have direct way to navigate to their site as navigation is broken. In the same way, having too many links on the global navigation/ top link bar can make your navigation look too crowded. It is important to always categorize your navigation logically in few groups based on your organization or business unit. For example, if you have administrative department and customer facing department, you can create two groups one for administrative and other one for customer. Also, in complex scenario with multiple site collection for each business unit that can collaborates across cross functional team with consistent navigation, it is better to use managed metadata navigation by creating hierarchy via term store that can be shared across different site collection. 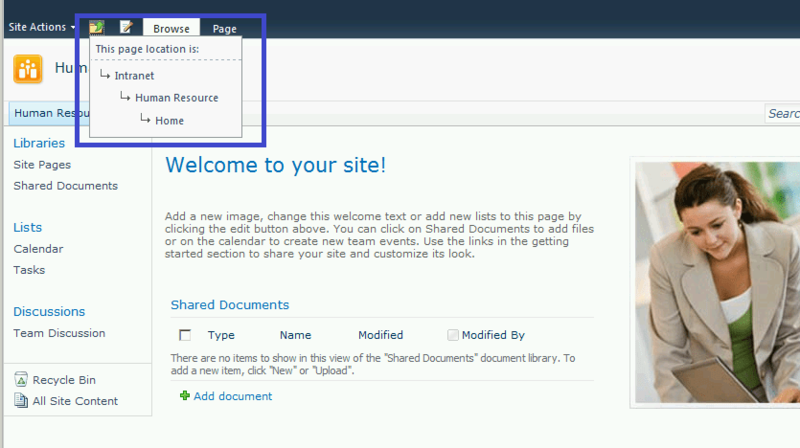 Navigational element in SharePoint are customizable and some of the elements are disabled as we discussed previously like Breadcrumb navigation which is disabled out of the box after SharePoint 2010. We can enable the element by customizing the master page but it is not recommended to modify the master page as new changes are introduced, the customized master page can be corrupted if old html or CSS classes are replaced by newer classes. The best route is to use the third-party apps like Fly-view to avoid the need of maintaining custom master pages in SharePoint. The benefit of utilizing 3rd party app is that the companies are responsible for keeping their product upgraded and you don’t have to worry about adding development cost which can get out of control with new changes that are introduced frequently with SharePoint Online and beyond. As you can see the flyview gives you the abilities to navigate deep to the individual item level and access the file without need to navigate to the actual site. 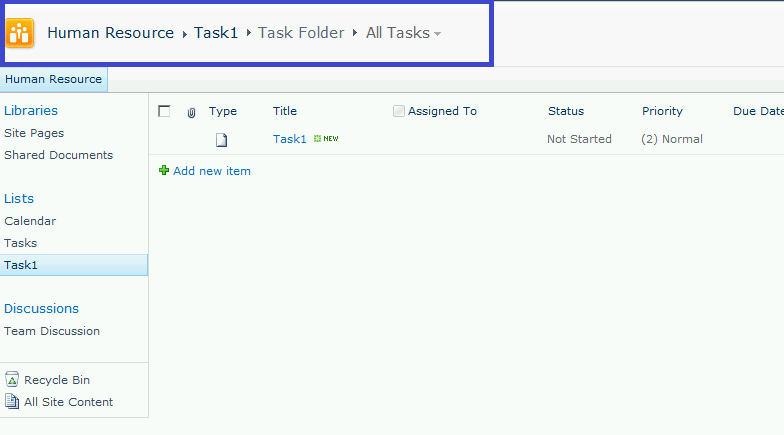 In addition, you can also filter and search from the tool easily as well to find the content. You can download FlyView here.